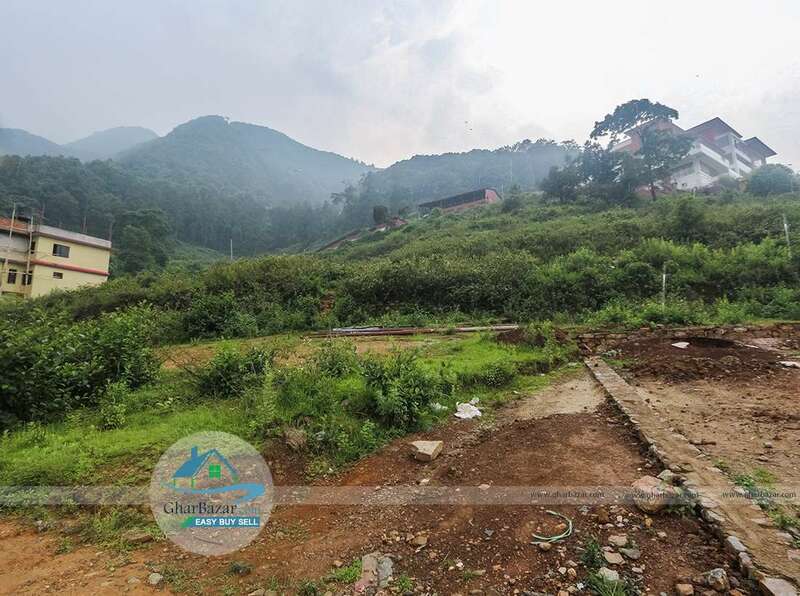 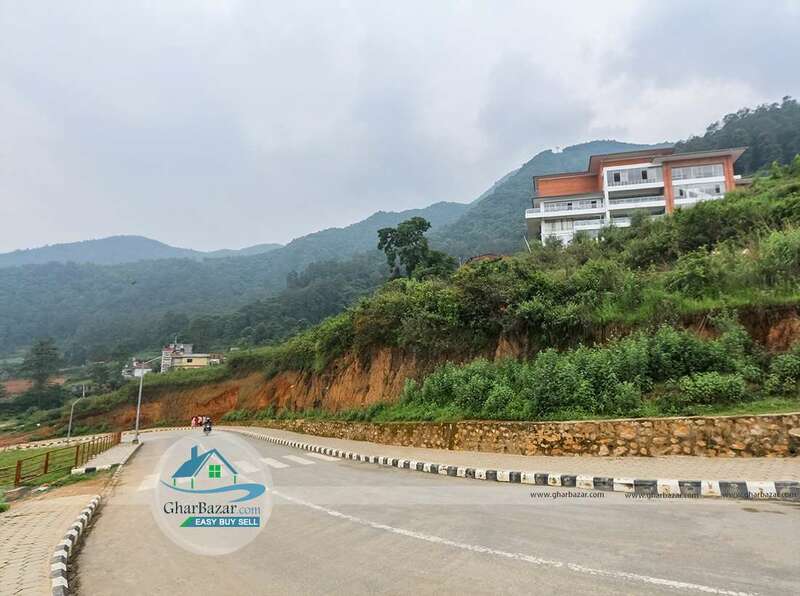 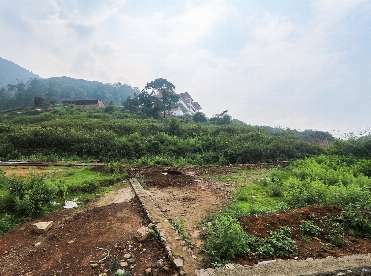 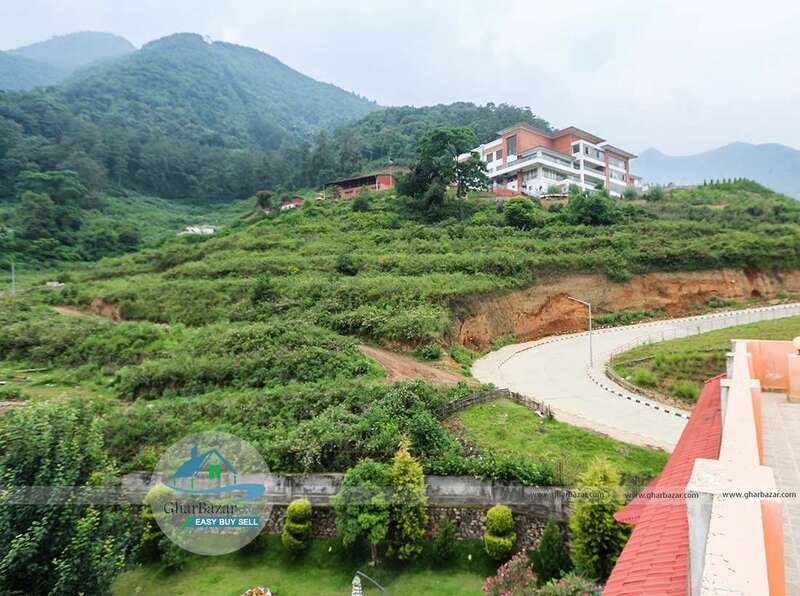 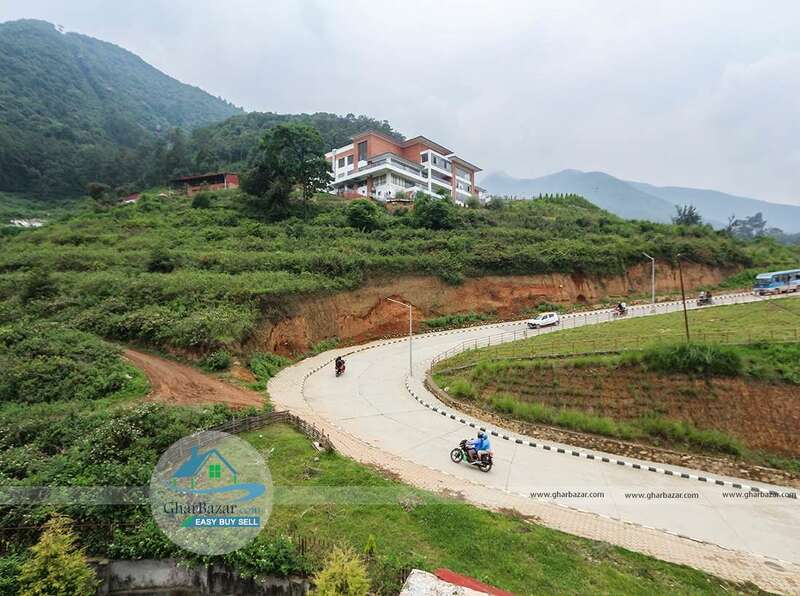 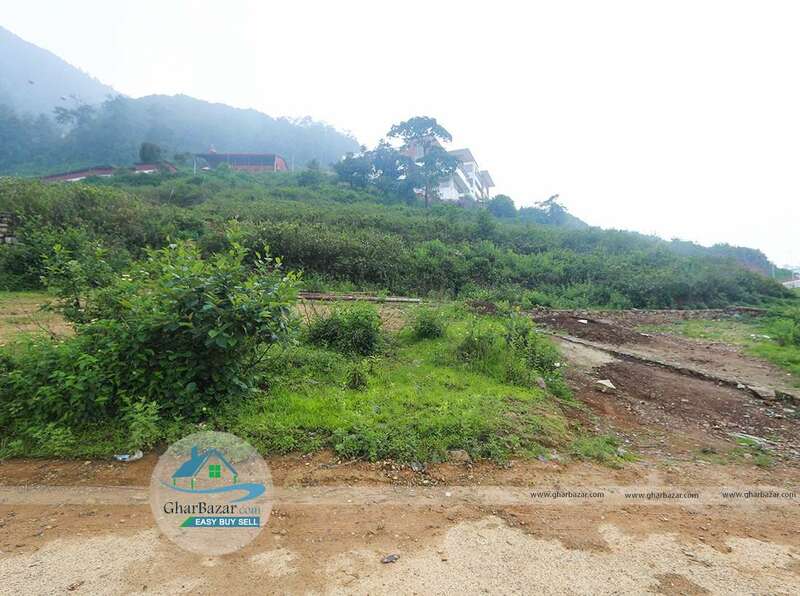 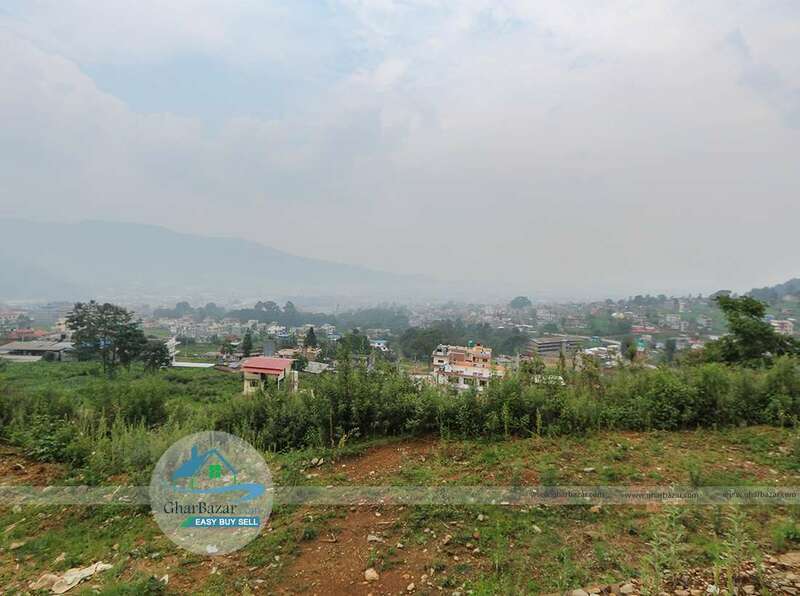 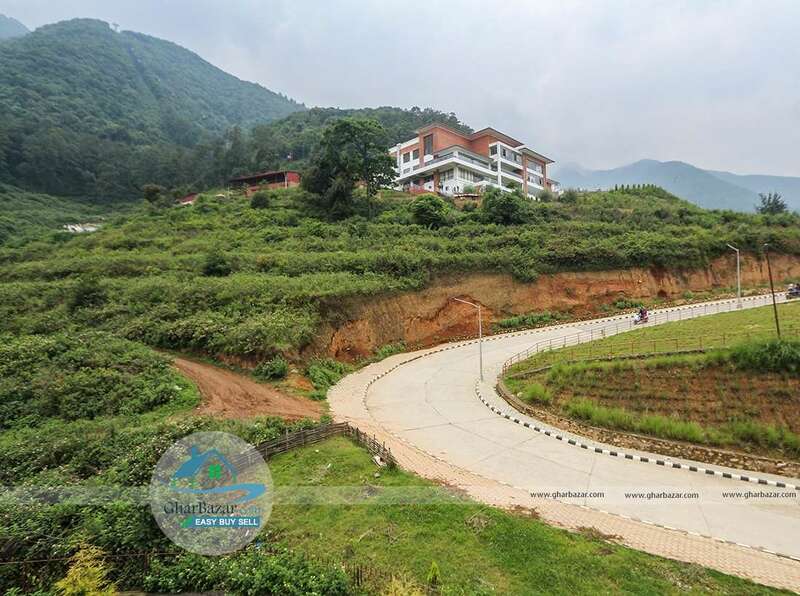 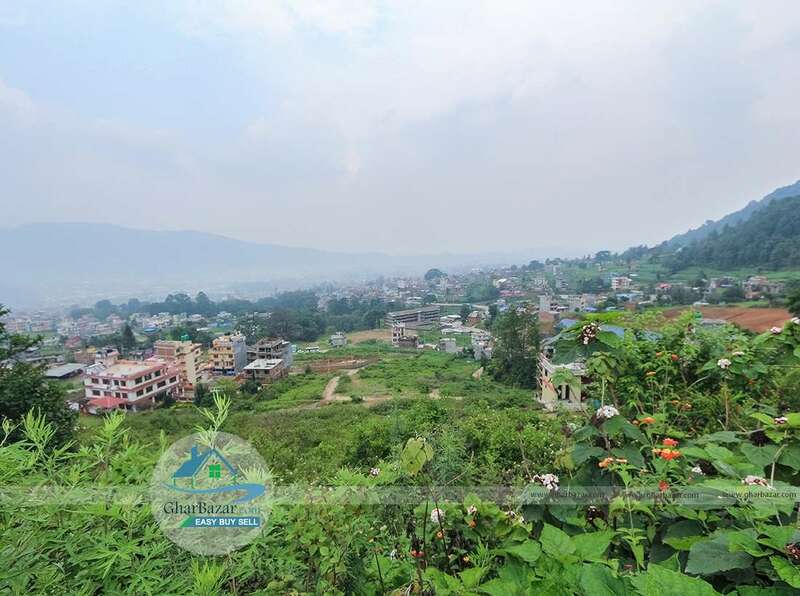 This is a 2 Ropani commercial / residential plot of land at the base of the cable car project in Chandragiri is available for sale. 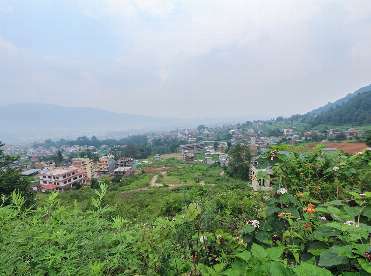 It is situated in the height from where we can see best city and mountain view. It is located around 10 to 12 K.M. from Kalanki Chowk ( Ring Road ) and 1.5 K.M inside from Thankot Police Station. 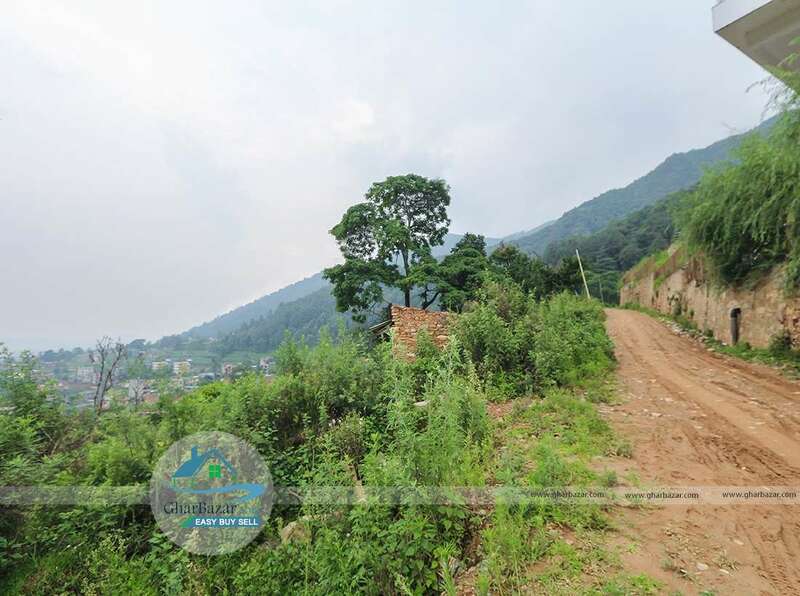 The land has wide road access of 16 feet which is completely pitched and 12 feet gravel as well. 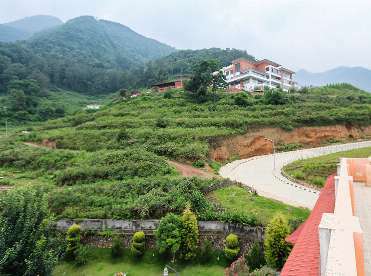 As you can see from the pictures. 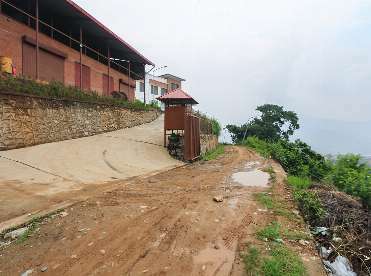 It is very close to the entrance of the cable car project. 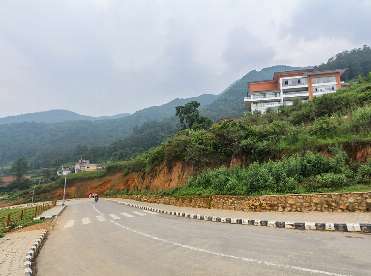 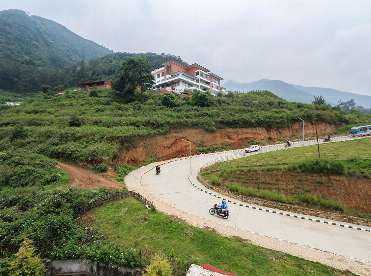 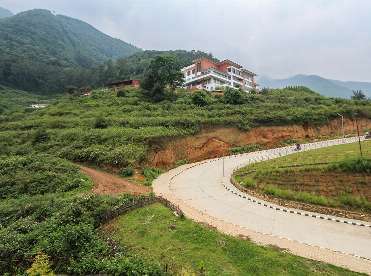 The project has built a brand new road access connecting the project from the highway. 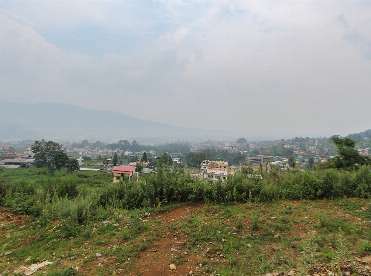 They are also building a boutique hotel at the top which should increase the flow of people around the area enormously. The land would be perfect choice for a summer home or a small resort. 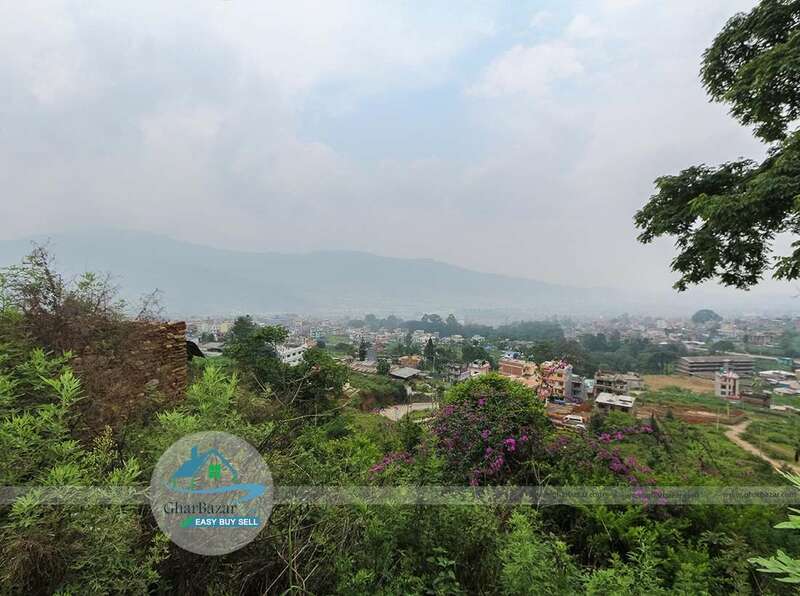 The property selling price is 17 lakh 50 thousand per aana. 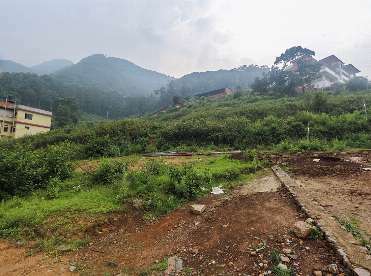 If required more land can be provided.